I am a little late to the party on this one. 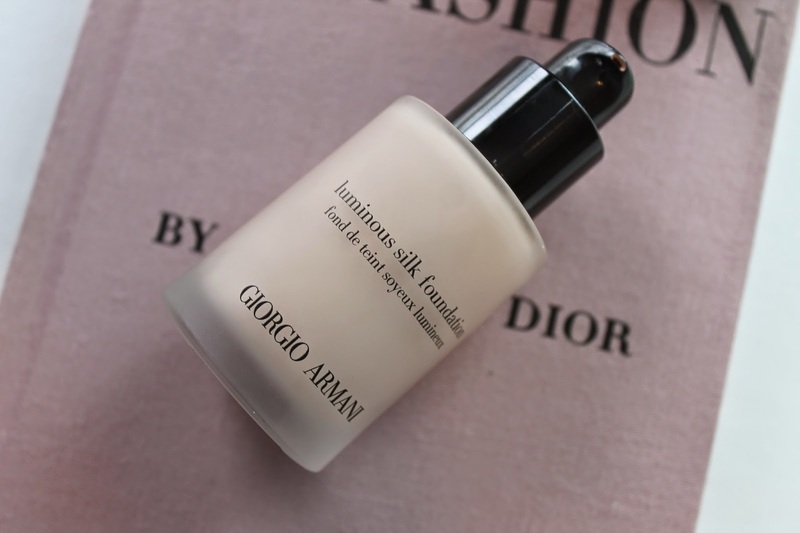 I recently picked up the Giorgio Armani Luminous Silk foundation and I am in love. Now I don’t love this as much as my Tom Ford Traceless Perfecting Foundation but, it is up there. This has a nice satin finish and is more of a medium coverage and you can build it up to a full coverage. I am shade 3.75 which has a pinky undertone. This lasts wonderfully on long days (10+ hours) which is always a huge thumbs up for me. I love to use my beauty blender to apply this especially when I want a more of a full coverage. When I am looking for a more sheer coverage I love using my Louise Young LY34 to apply it. And another huge thumbs up about this foundation is the pump. I love foundations that come with a pump. It makes everything so much easier. 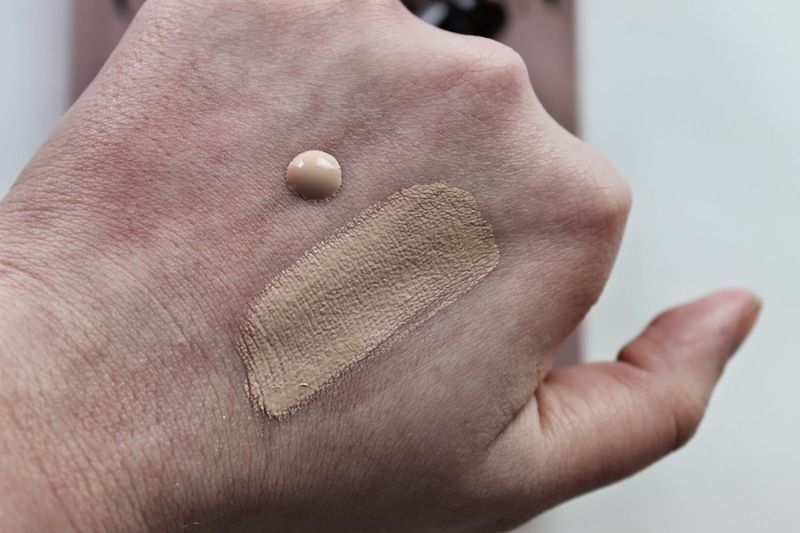 I think this foundation is great for people with normal to combo skin. I am not sure how people who have very dry skin or very oily skin would like this. 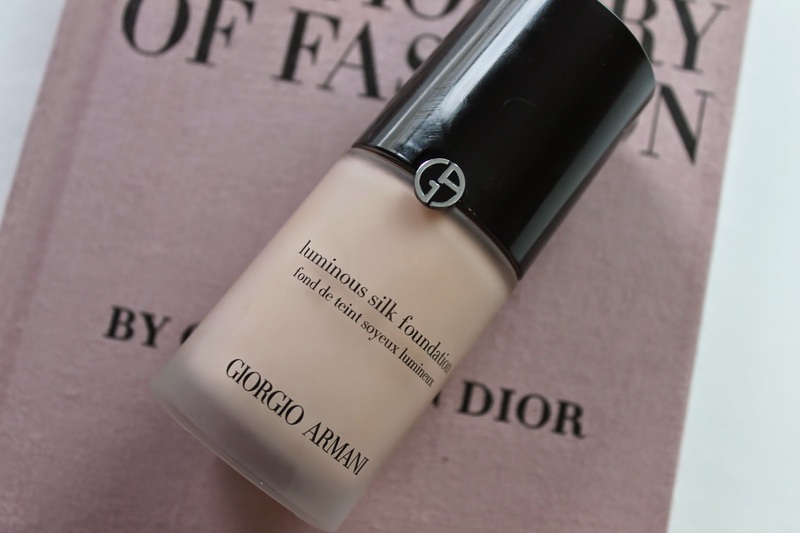 Have you tried this foundation before ?? What skin type do you have and how does it work for you ? ?